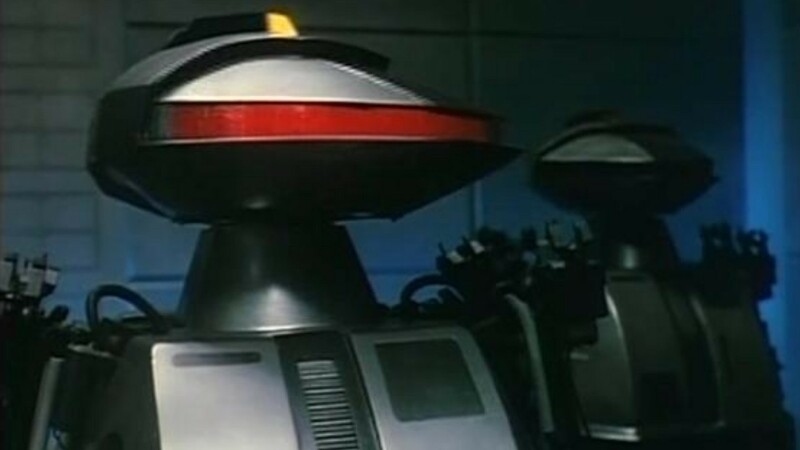 Remake, reboot, reimagining, call it what you want but it's a word that lots of fans hate the sound of. Now every year lots of film rumours go round about films being redone, sometimes I feel that these 'leaked' stories are studios testing the waters before they do anything. 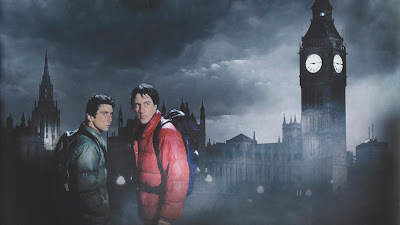 In 2009 John Landis once revealed that Dimension Films was looking to acquire the rights to An American Werewolf in London with the intention of remaking it. About a year later it was confirmed that the film was being fast-tracked with Fernley Phillips (The Number 23) tasked with penning the script and trying to give it a modern feel and also to make it 3D. Dimension however had a lot on their plate and it was eventually cancelled. 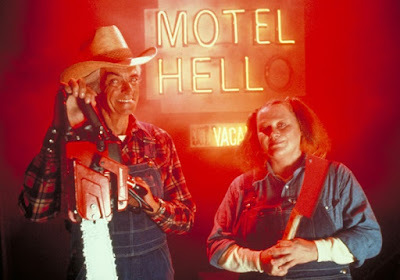 In 2007 MGM (who own the rights to the original) expressed interest in remaking this cult classic. The original plan was to release it that Halloween but those plans failed and it was pushed back to 2008. The rights to the film then ended up at Twisted Pictures for a while before reverting back to MGM after Twisted said they couldn’t come up with a script that they felt comfortable moving forward with. 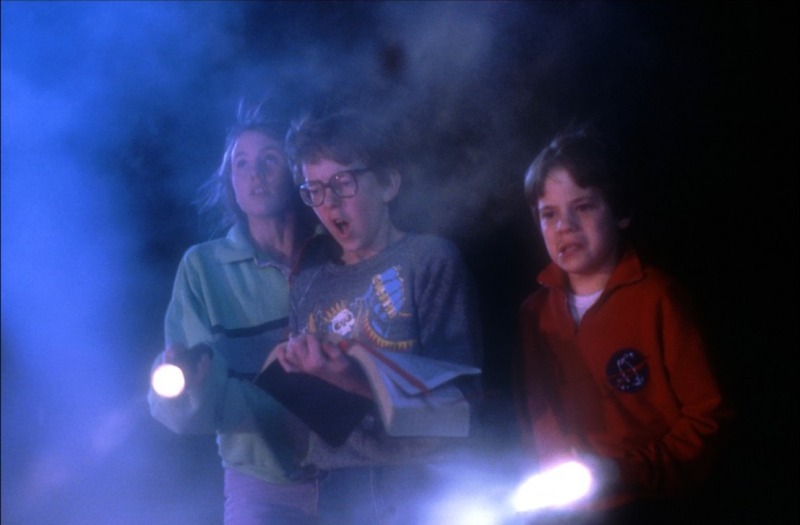 Steven C. Miller was attached to direct the remake in 2009 described as a “more cohesive story.” There's been no news since and it seems destined for development hell (thankfully). In 2011 it was reported that this Roger Corman film was getting lined up for a remake with Robert Hall poised to produce and direct. 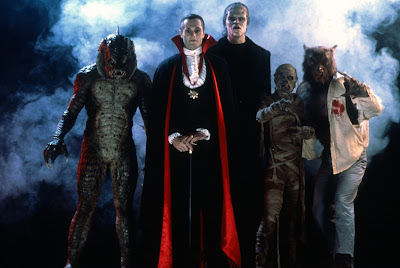 In January 2013 Hall himself stated that the movie was going ahead, apparently the film was going to have a darker supernatural spin to it than the original. However since then there has been nothing new to report and the remake seems dead in the water. 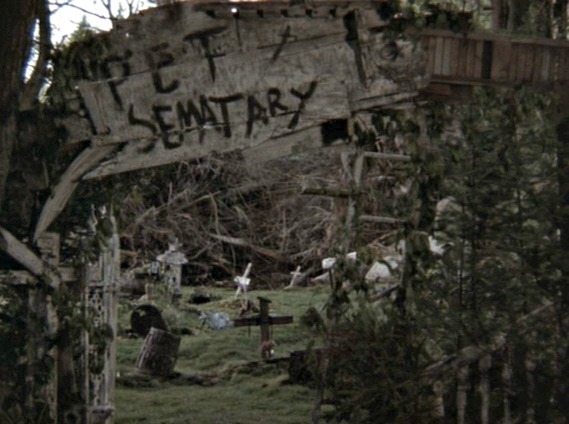 Rumours of a Pet Sematary remake have been circulating for years with various different writers, directors and stars have been linked to the project, at one point George Clooney was rumoured to be starring and at Guillermo del Toro had allegedly expressed interest in directing. In 2010 those rumours seemed to be gaining ground when Screenwriter David Kajganich announced he was working on the script. Paramount Pictures didn’t like his draft and rejected it. They wanted something that would appeal to a younger audience. They then brought in Matthew Greenberg to write and Alexandre Aja to direct but then nothing happened. In 2013 Variety reported that the project was back on, this time with Juan Carlos Fresnadillo directing but once again, nothing. In 2011 British newspaper "The Telegraph" reported that the remake was in development with Noble Jones being rumoured as the director. Jones had pitched the project to Lions Gate earlier that year, who were clearly impressed, and a first draft of a screenplay was written. It was reportedly being set in modern day New York City and continued the events of the first film. 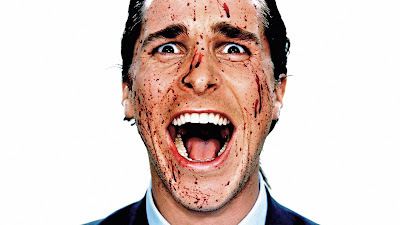 Upon hearing the news, author of the "American Psycho" novel Brett Easton Ellis tweeted ‘I have warned Lionsgate that I will not approve a new version of “American Psycho” unless it stars Scott Disick or Miles Fisher’. 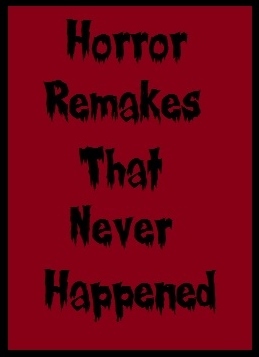 Nothing more was reported on the remake until September 2013 when it was announced that FX and Lionsgate were developing an "American Psycho" TV series that would serve not as a remake, but as a sequel to the film. The show would apparently be set in the present day and feature 'Patrick Bateman' now in his 50s grooming a psycho apprentice to carry on his legacy. In 2003 Todd Lincoln and Fox Searchlight announced their intentions to make a remake of this, um, remake. They initially pencilled in a 2006 release that obviously never happened. A few years later, in 2009, rumours circulated that Cronenberg himself was interested in remaking his own film, something which very rarely happens. These rumours turned out to be true, with Cronenberg wanting to explore "The Fly’s" themes and issues once more, but with a modern understanding of technology and new characters. 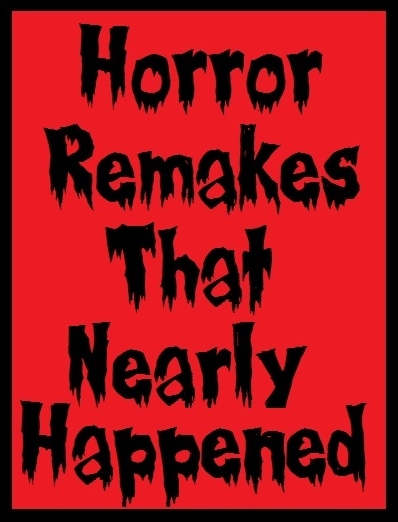 It wouldn’t be a direct remake, but a pseudo-sequel of sorts. Budget issues meant that the project never really got off the ground. Cronenberg stated that the script that he wrote was a little too radical for Fox, and they felt it really needed to be a very low-budget film at that point. 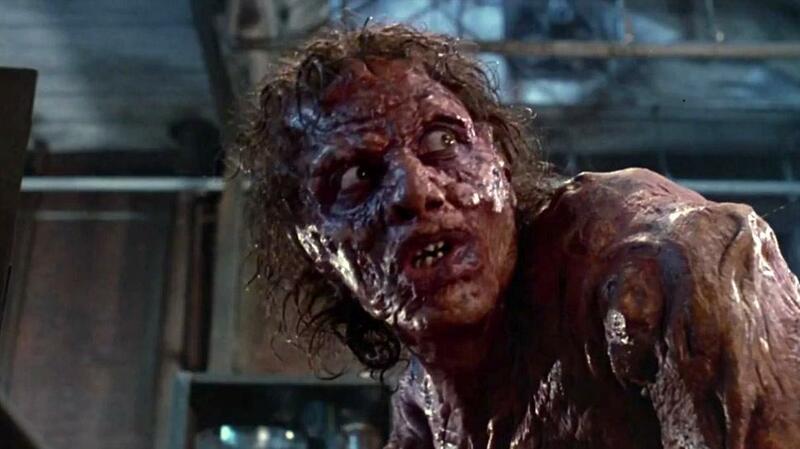 No further word on a remake of The Fly has been said. In 2007 Christopher Landon had hoped to write and direct a new take on Stephen King’s "Christine". Despite Landon’s enthusiasm the studio was uninterested, he tried so hard to convince Sony, because they own the rights to the book. he stated: "Look, sometimes I write crappy things – I’ll be honest about my work – but I wrote one of the coolest treatments ever for a remake. I couldn’t get past the idea of doing this movie. The book was much more of a possession story. It was so cool. I’d love to make that movie, I love the book so much." Nothing more has been said since then. In 2008 news circulated that a "Suspiria" remake was in the works with David Gordon Green being slated to direct. This news received a huge backlash with even Argento declaring his scepticism. Green went onto even purchase the rights to the original score by Goblin and had a screenplay finished in 2012 but ultimately financial and marketing fell through. 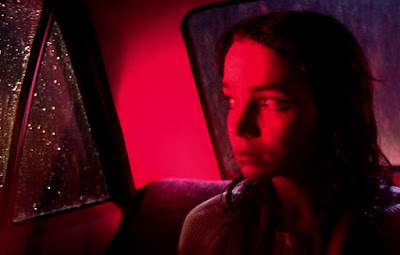 More recently a "Suspiria" tv series was announced with Argento overseeing things. 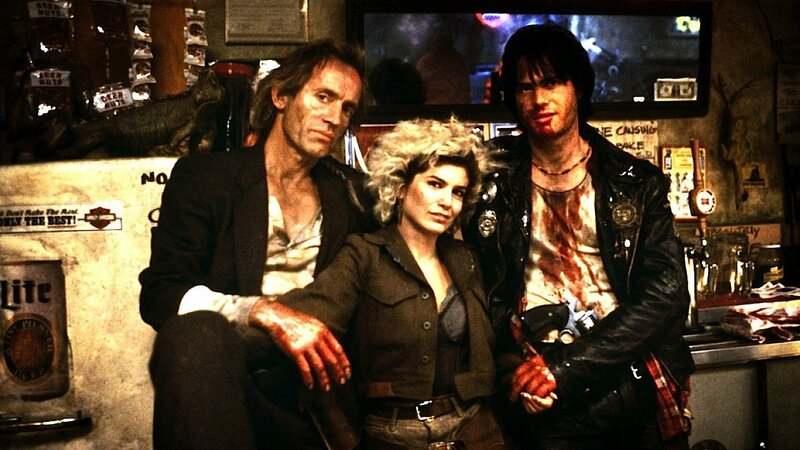 In 2007 it was announced that Vampire film "Near Dark" was to be remade with Samuel Bayer set to direct, it went as far as casting call being arranged and scripts had been written. Then "Twilight" was released and the studio got cold feet about it being too similar. Funnily enough a blu-ray was released with brand new cover art that was very similar to "Twilight", causing many fans of the original to boycott it out of principal. 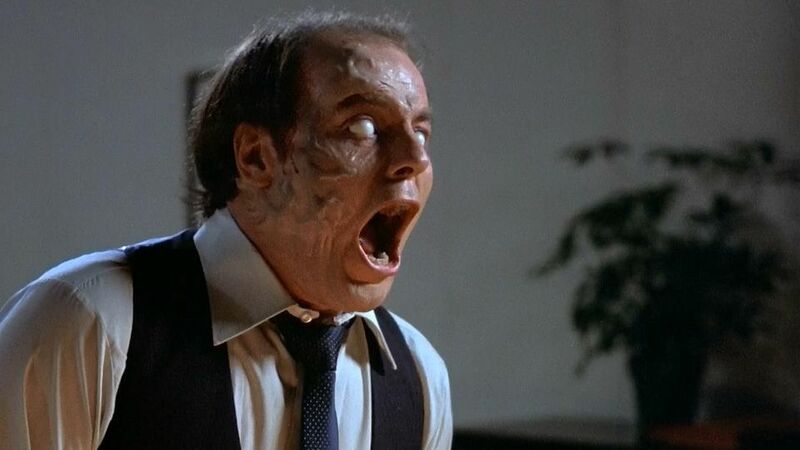 In 2007 Dimension Films and the Weinstein Company wanted to remake "Scanners" with Darren Lynn Bousman directing with David S. Goyer signed on to write the script. A release date was even penciled in for October 17, 2008, then nothing, nothing ever happened with no explanation. Latest news on this was it was being remade into a tv-series with Alexandre Aja to executive produce and possibly direct the pilot episode but that seems to have been shelved. In 2009 Alex Winter announced he wanted to do a 3D remake of "The Gate" and wanted to have H.R. Giger to design the monsters. Shooting was scheduled for 2010 but never happened and interest eventually dipped and Alex Winter moved on to other projects, nothing else has been made of it since. In 2010 Rob Cohen stated he wanted to remake "The Monster Squad" with Paramount and Platinum Dunes wanting to produce the film. James Gunn’s brother and cousin, Brian and Mark, wrote what Cohen described as a “great script" but stated that Paramount went cold on the project and it's never gained interest. 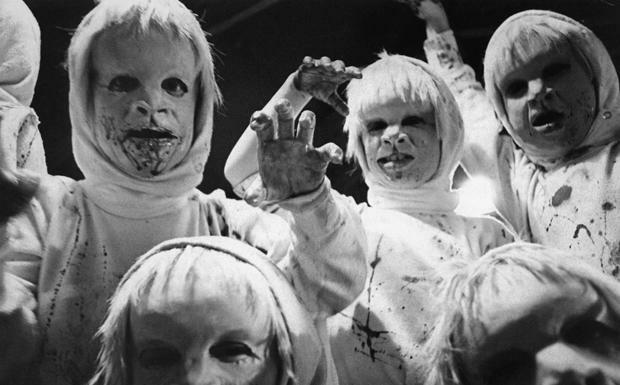 In 2009 rumours started circulating of a remake of "The Brood" with a script by Cory Goodman and to be directed by Breck Eisner. For unknown reasons Eisner ended up leaving the project a little under a year after it was announced and since then nothing more has been reported on the project.